SANTA ANA, Calif. (WLS) -- A 27-year-old Jane Doe case in Orange County, Calif. has been resolved after the FBI was able to use a fingerprint database to identify a woman killed while crossing a highway. The woman was killed in 1990 after being struck by two vehicles while crossing the Pacific Coast Highway in Huntington Beach, police said. On Thursday, the FBI said they believe the woman's identity is Andrea Kuiper of Fairfax Virginia. Kuiper was 26 at the time of the crash. The identification comes as a result of a partnership formed earlier this year by FBI and the National Missing and Unidentified Persons System to use a fingerprints database to identify unidentified decedents. The FBI notified the Orange County Sheriff's Department Coroner Division of a match last Thursday. Authorities in Orange County worked with police in Fairfax to inform Kuiper's parents. "We are thankful to know what happened to our daughter after all these years," said Kuiper's father, Richard Kuiper. "Andrea was loved and respected. She was beautiful. But she was manic depressive, and therefore we had been through quite an adventure." Kuiper's family said she moved to California at 26 and the last her family heard of her was a phone call a few months before she died from her friend saying she was OK. 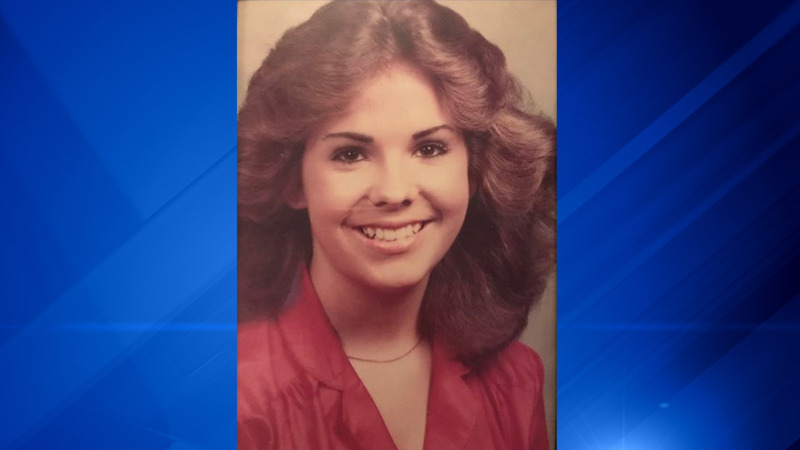 The Huntington Police Department has continually worked the case to identity the woman, including pushing the case to be featured on the TV show "Unsolved Mysteries," the Orange County Sheriff's Office said.